The new Skoda hatchback is not yet for sale, but a new version has already been prepare for a novelty. Skoda demonstrates a new Octavia Dynamic+ version. Skoda announces the launch of a new project, according to which students of the company's design school make an independent car of a unique character. Skoda promised to present the fourth generation Octavia at the end of this year. The Geneva Motor Show has become the venue for the official premiere of Skoda Vision iV. According to the Chinese Automobile Manufacturers Association, over the first month of this year, 4,800 Skoda Kamiq models were sold in China, which allowed the car to become the leader of the brand in the SUV segment. 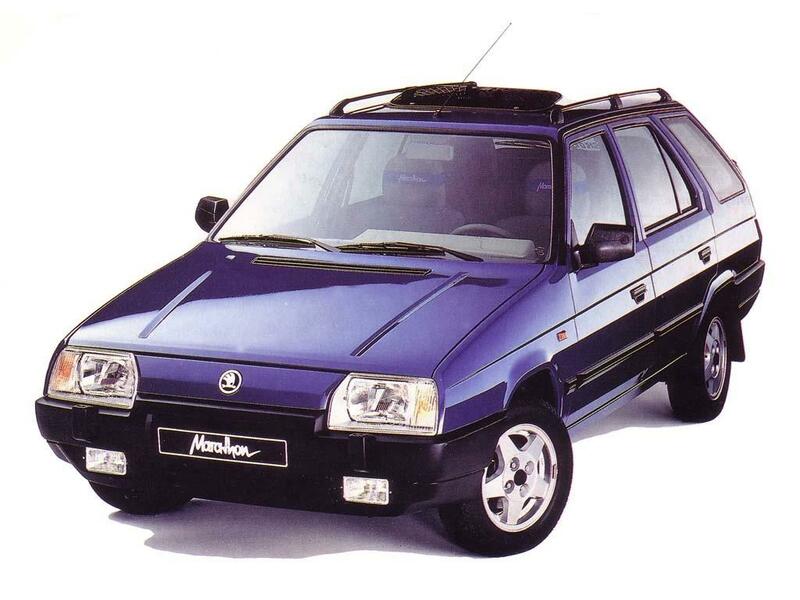 We select only big size skoda forman photos for our photogallery.